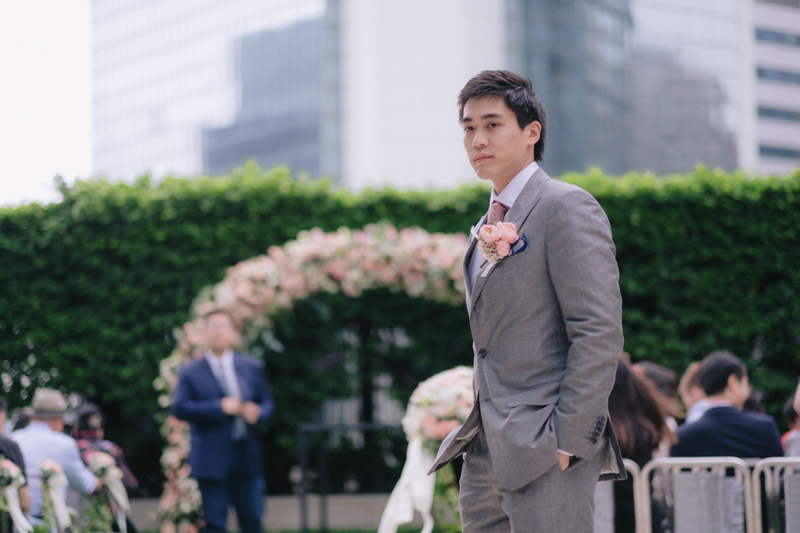 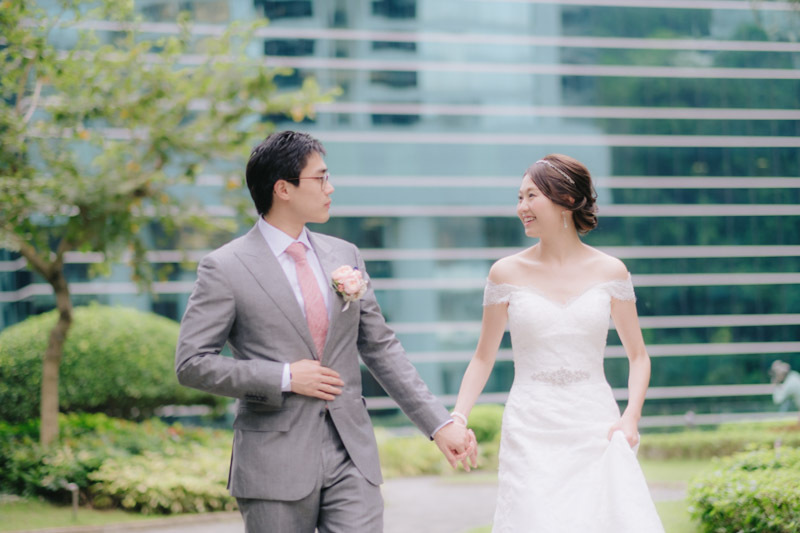 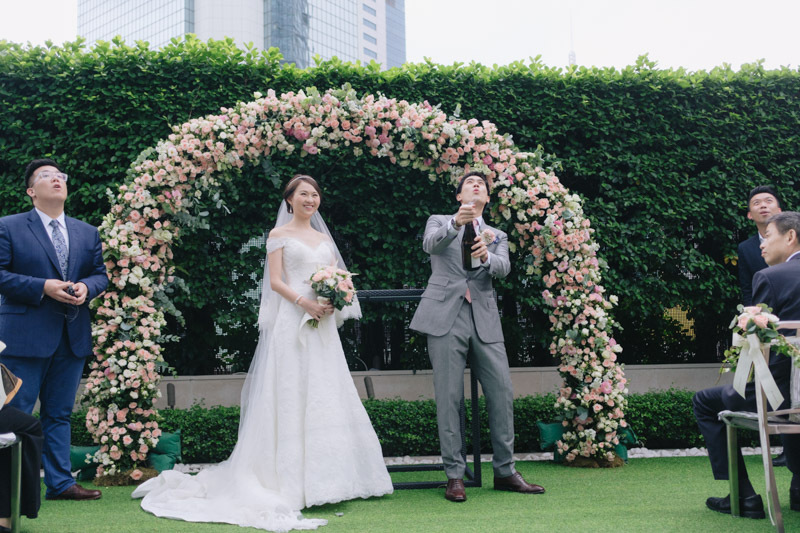 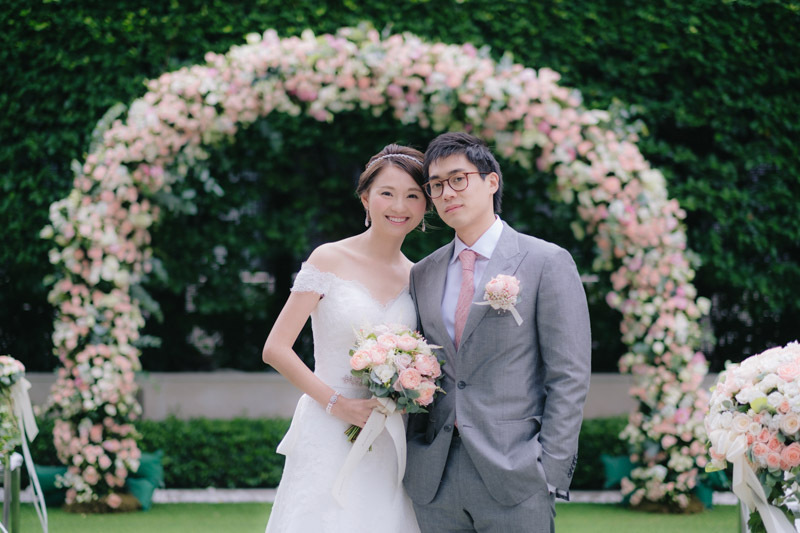 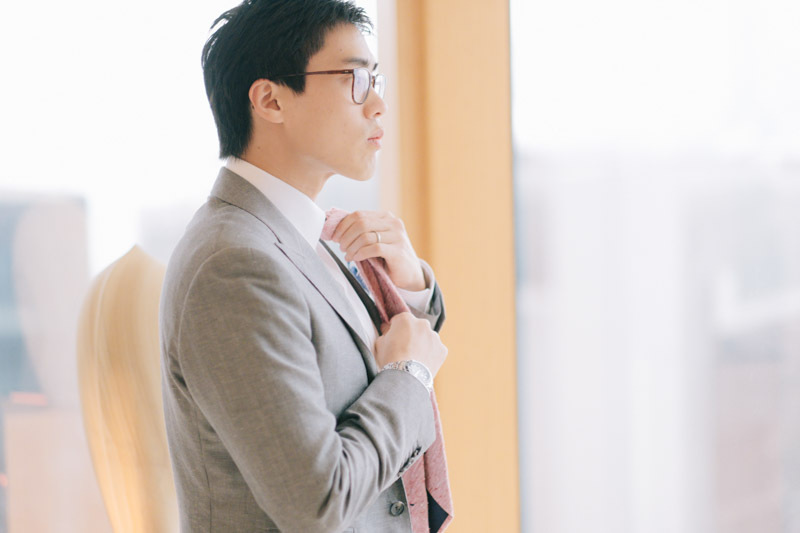 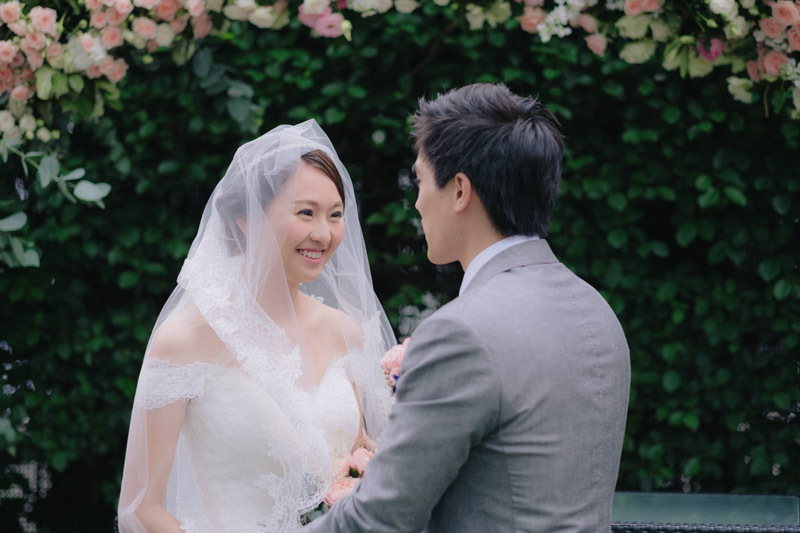 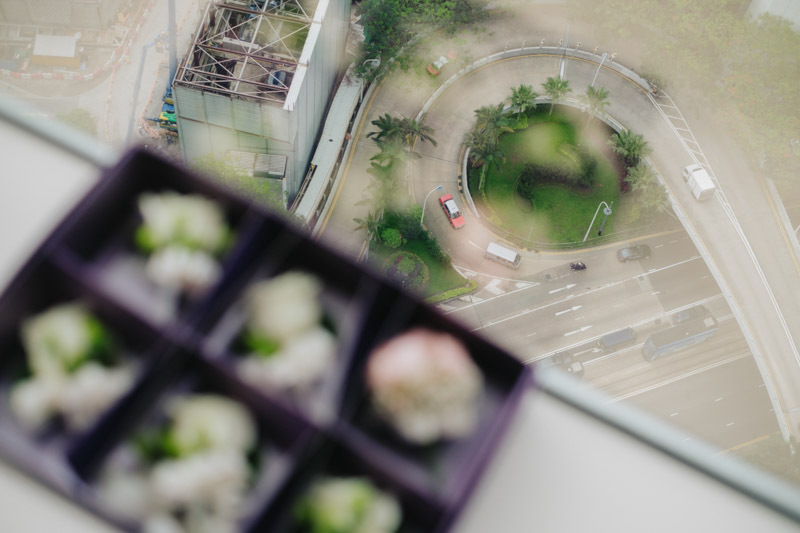 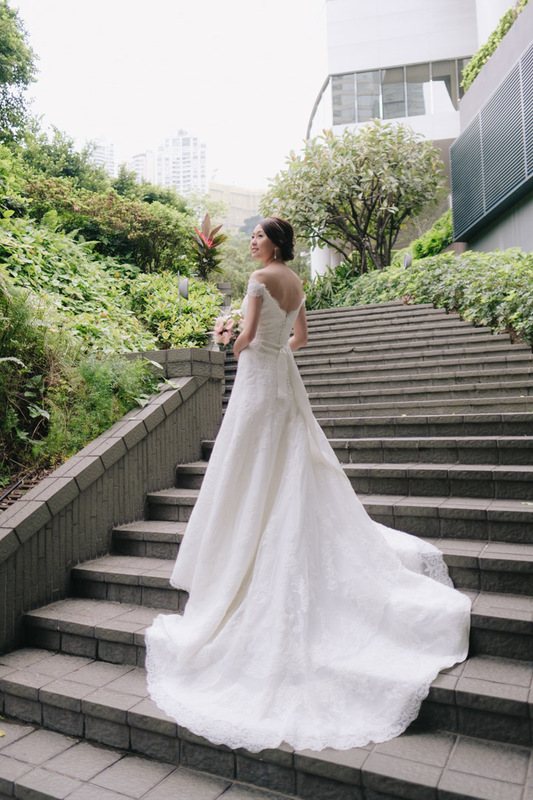 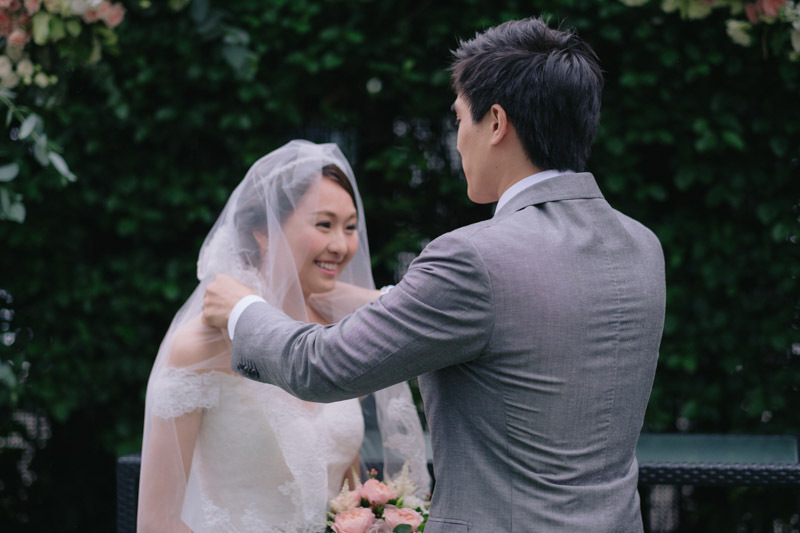 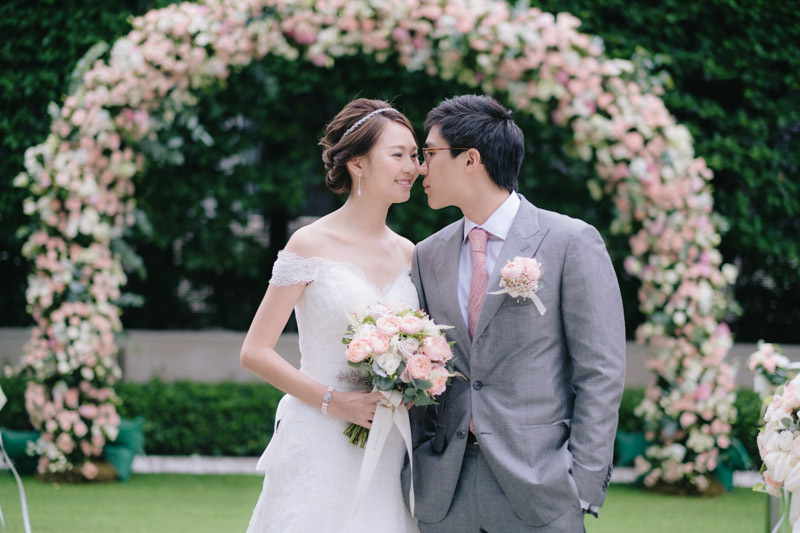 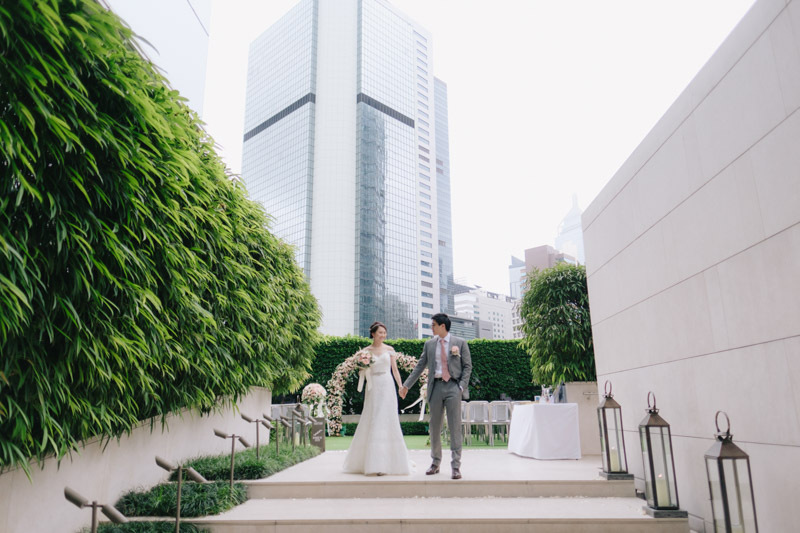 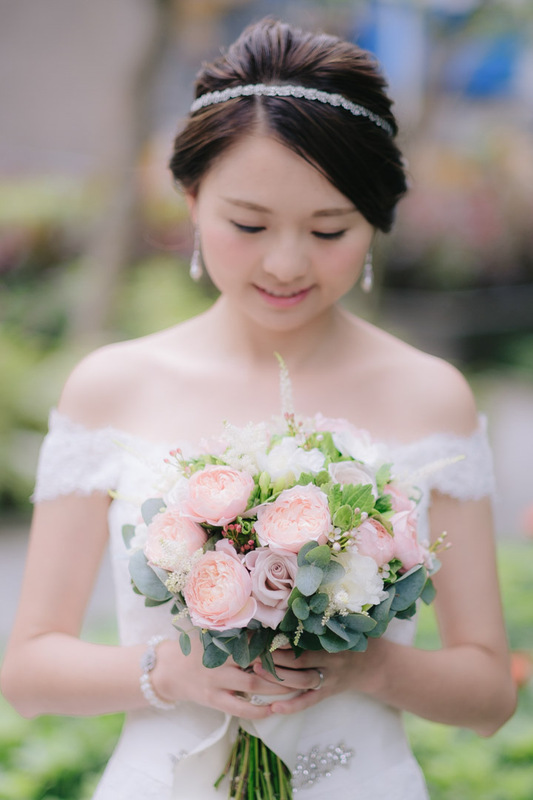 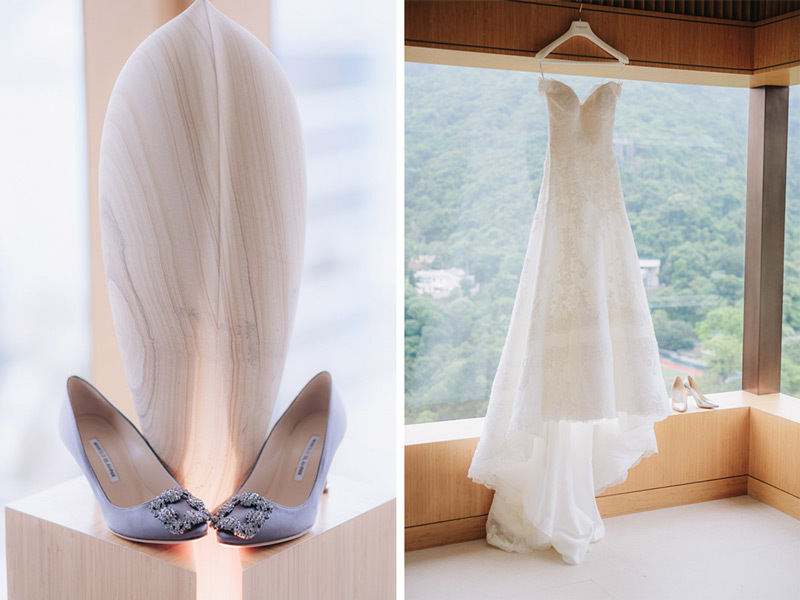 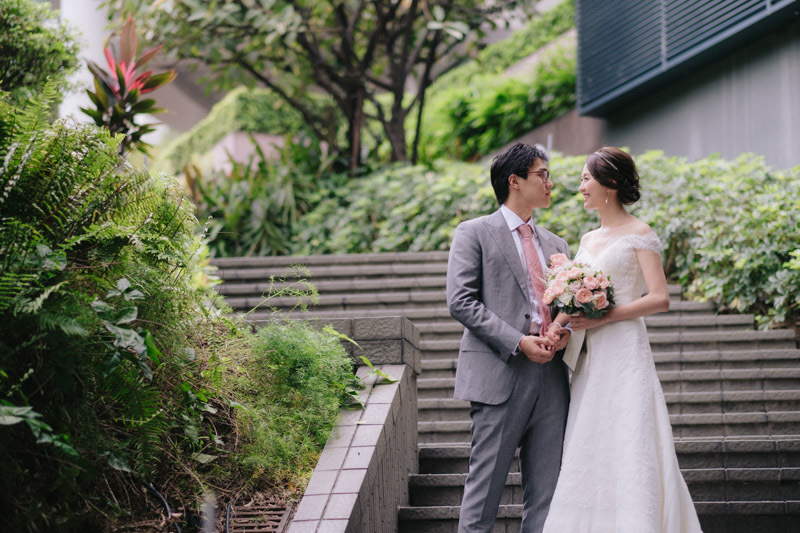 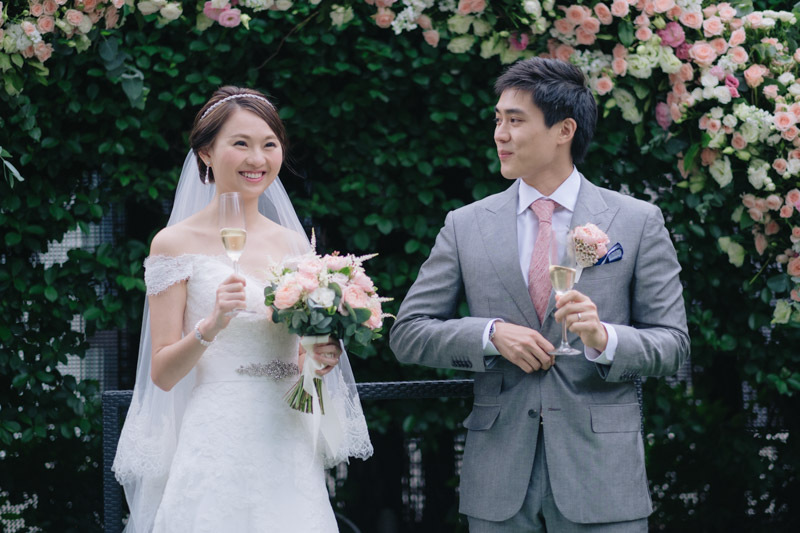 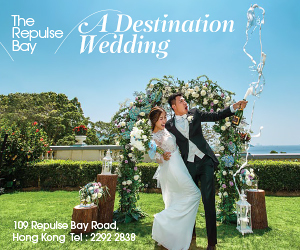 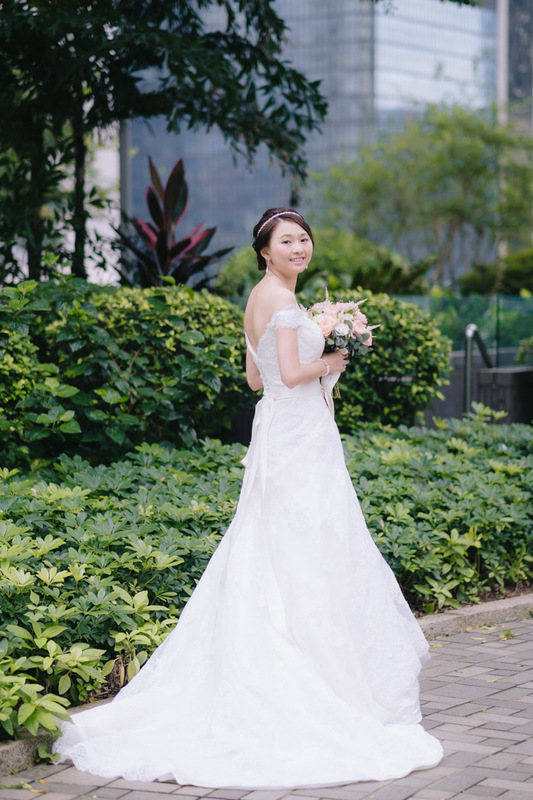 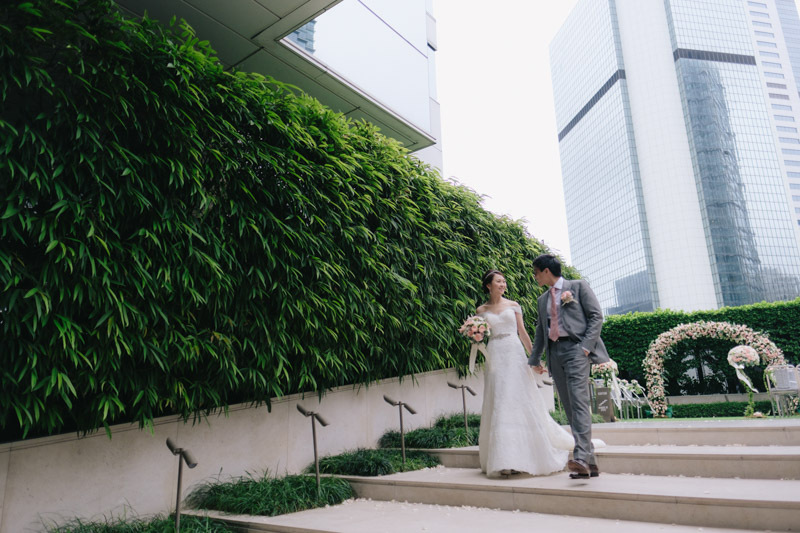 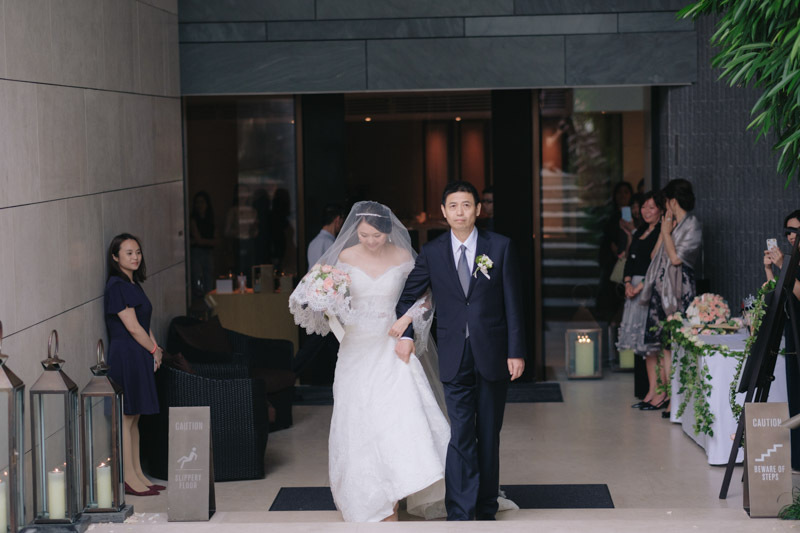 Juni and Victor chose to tie the knot at The Upper House with their family and and close friends. 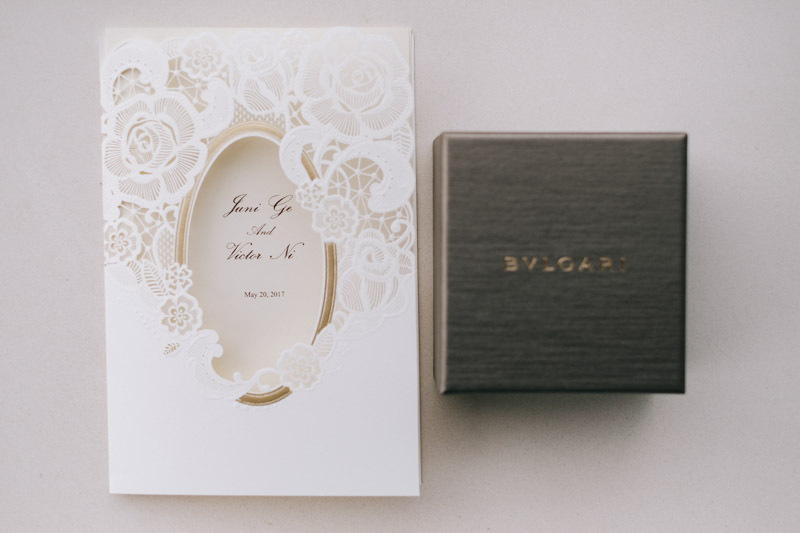 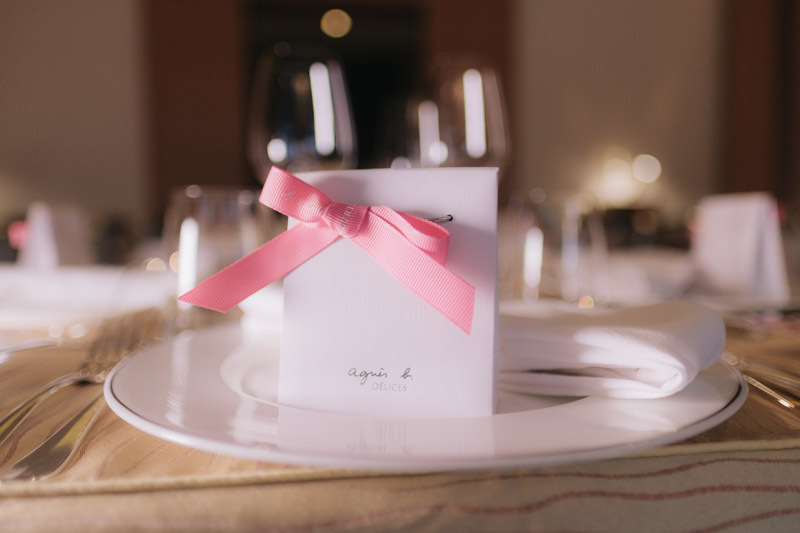 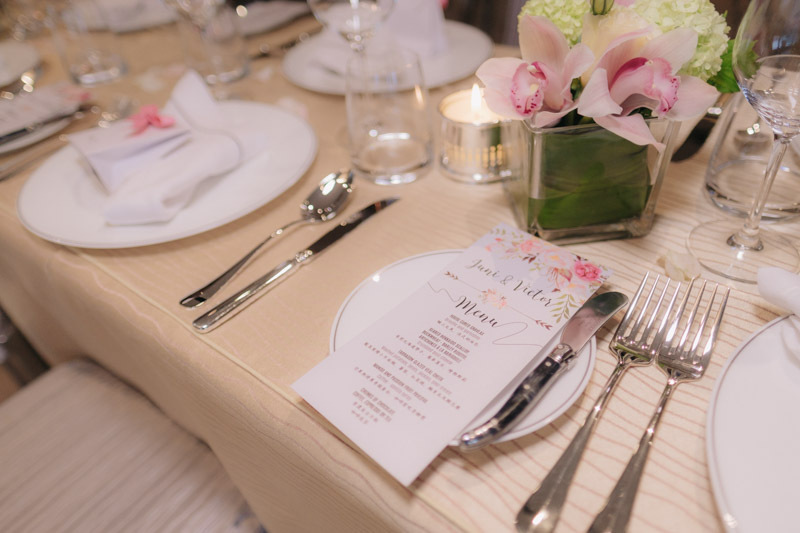 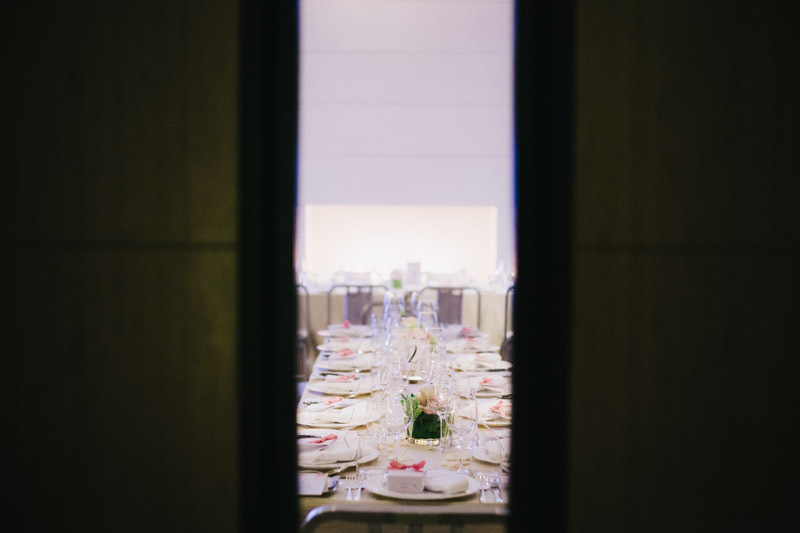 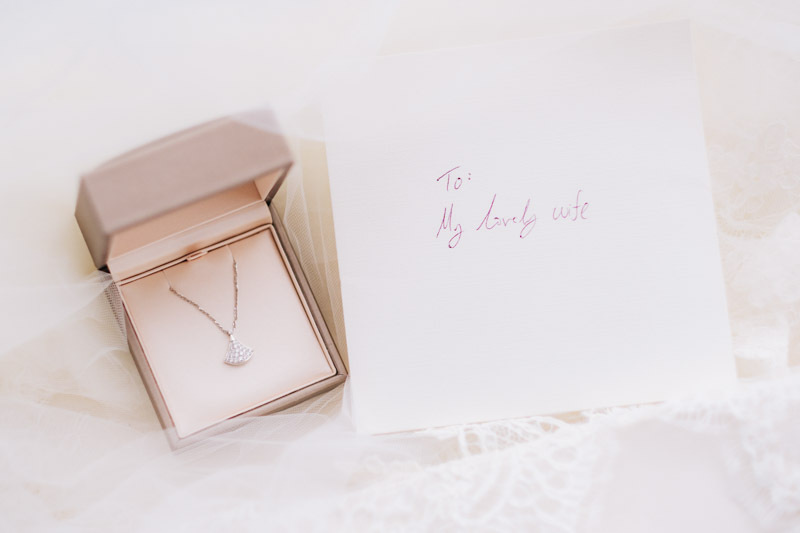 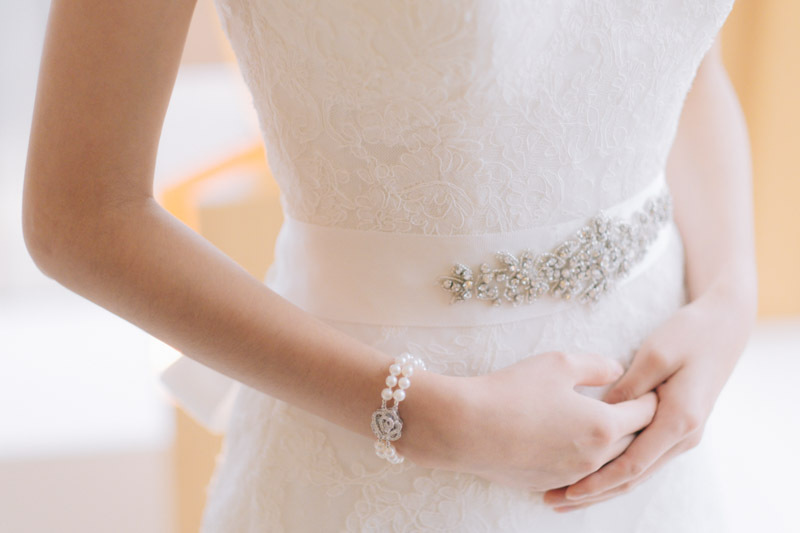 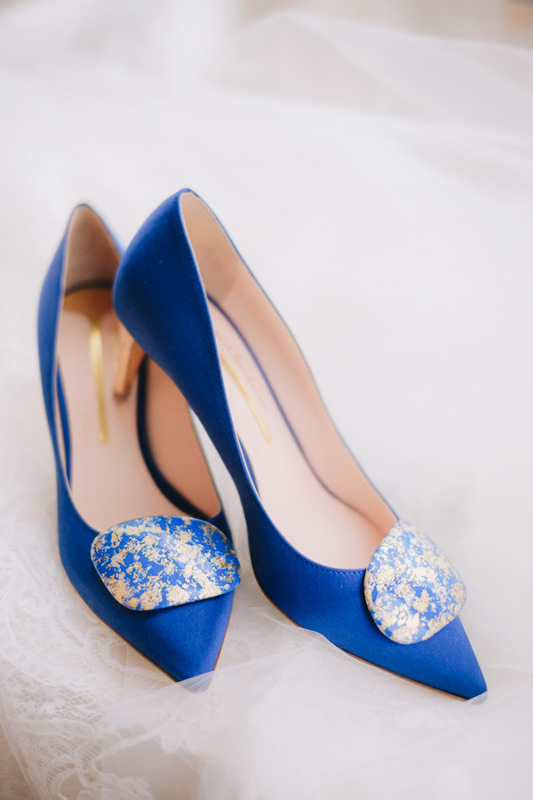 It was a private and intimate celebration filled with love, cheer, and sweet moments. 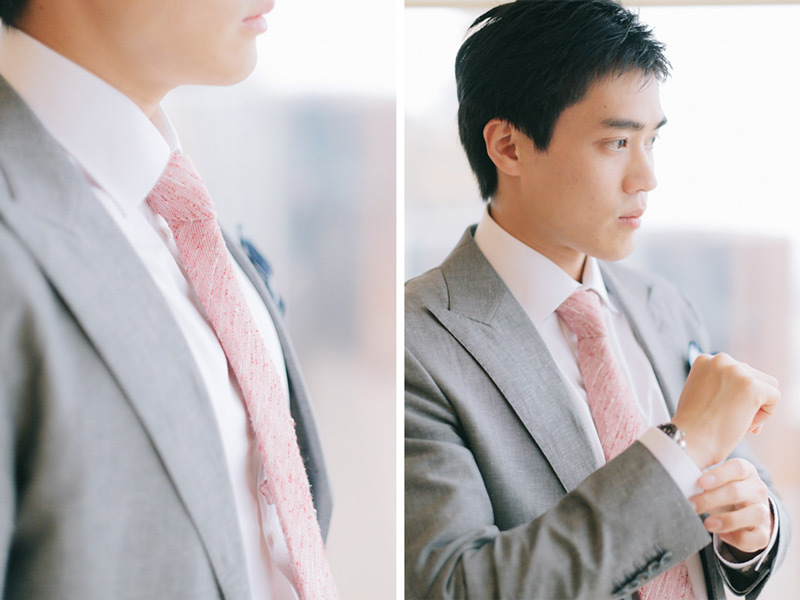 Steven C snapped away and took delightful photos of the events of the day. 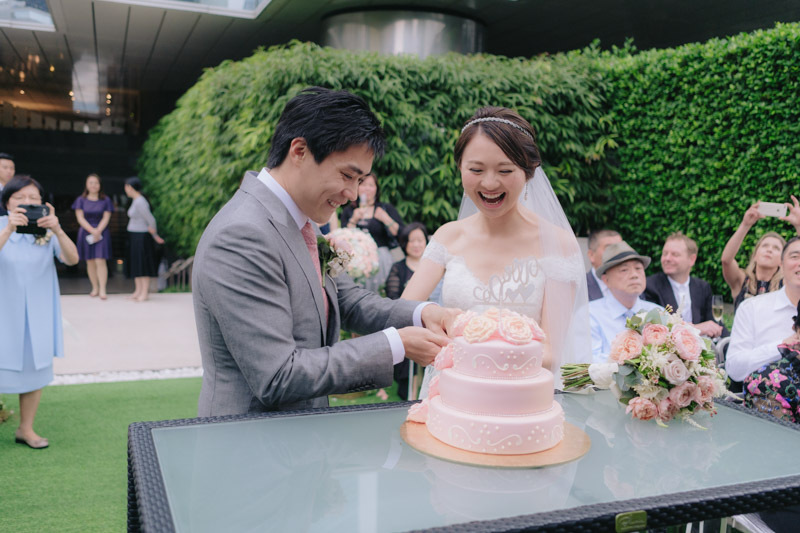 In each frame, he captures the couple’s joy, as well as the happiness that surrounded everyone. 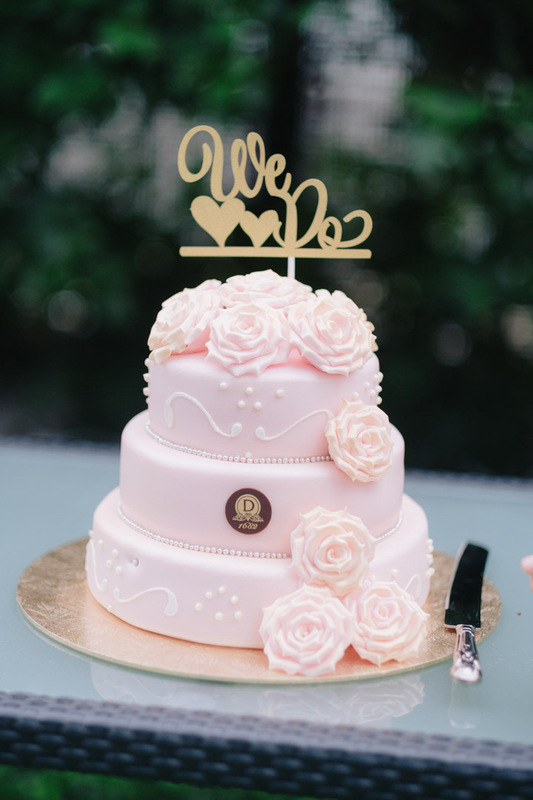 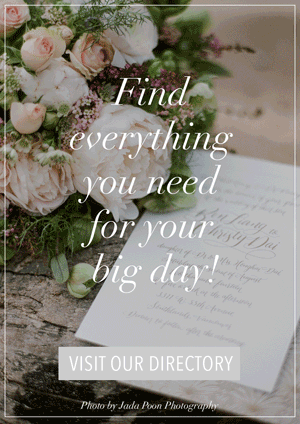 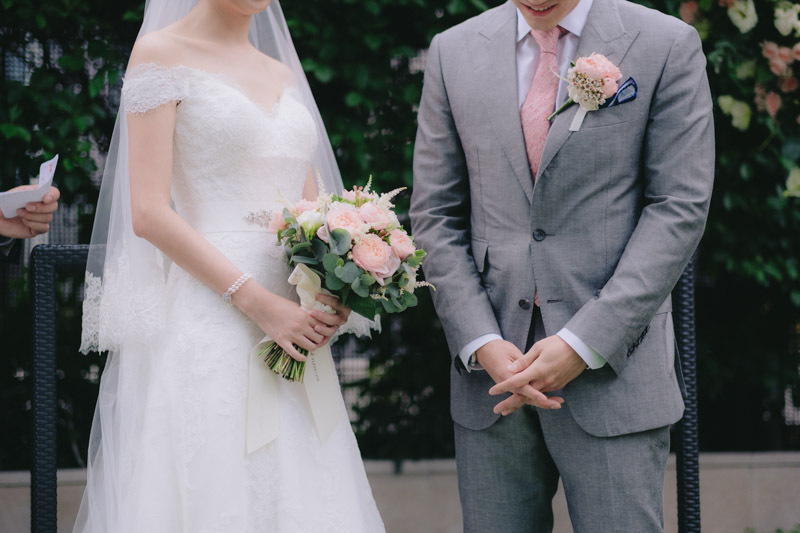 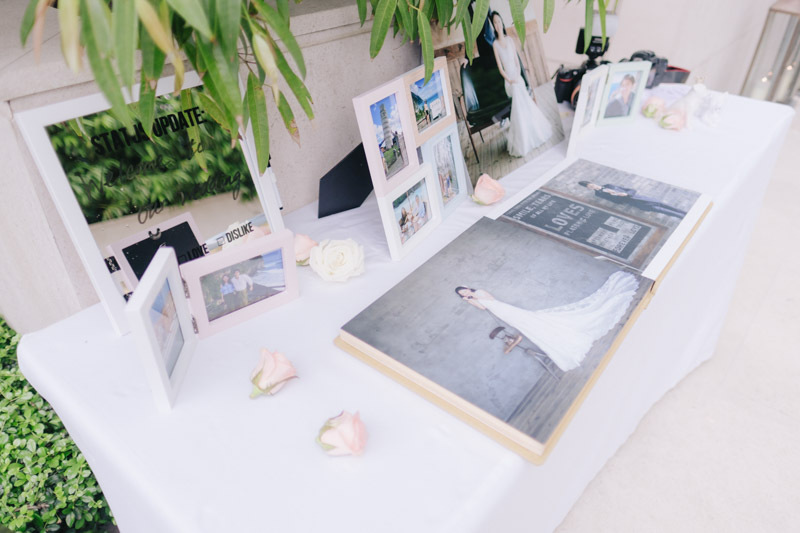 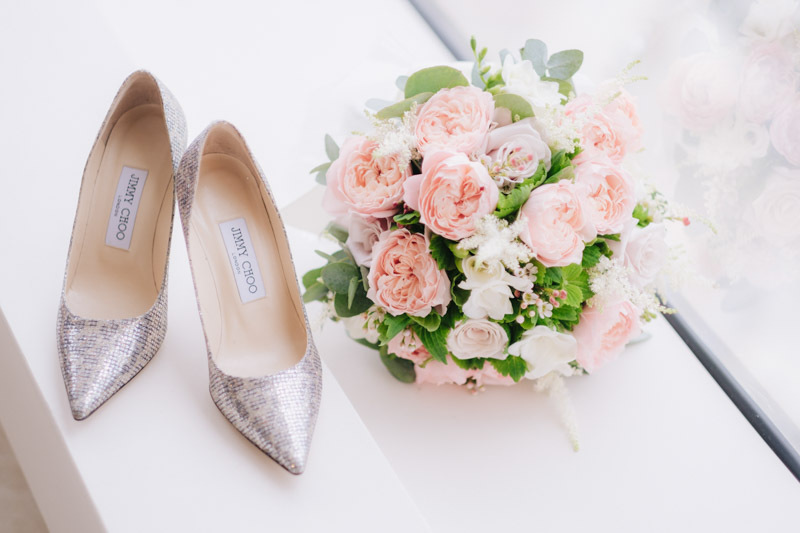 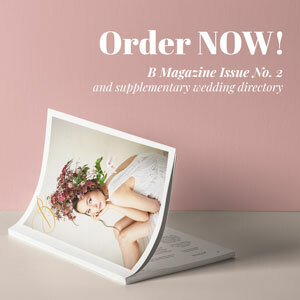 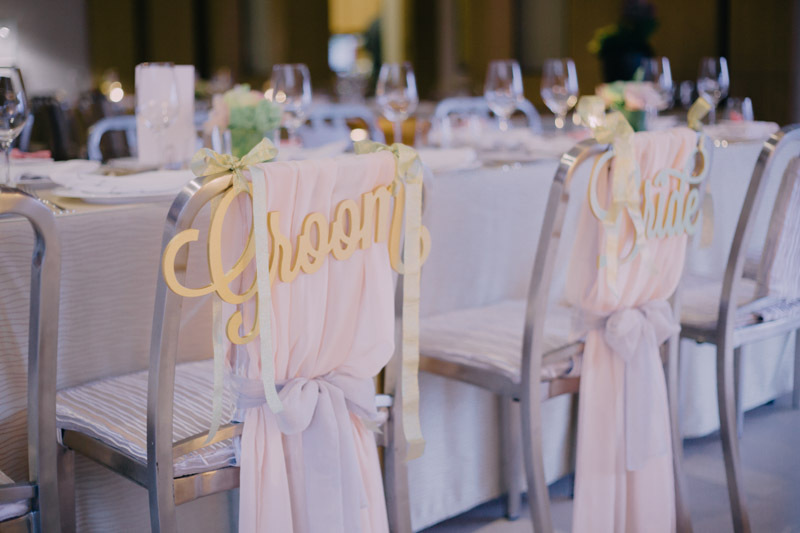 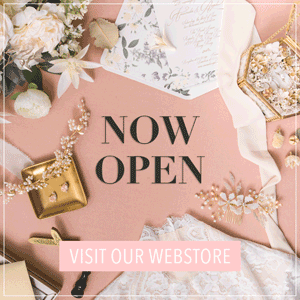 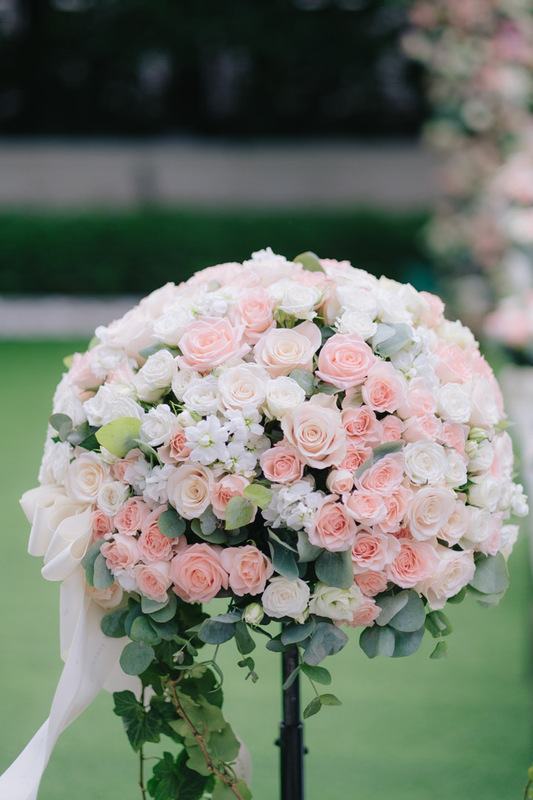 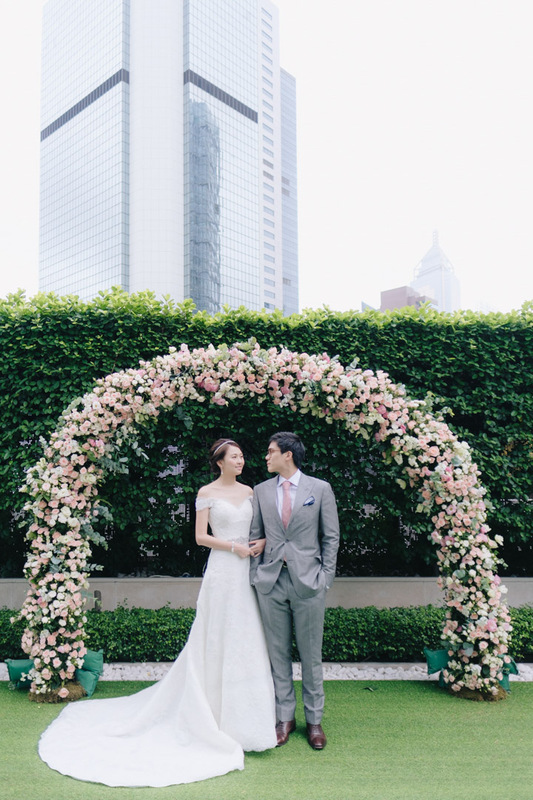 Scroll on for a inspiring wedding with the daintiest blush decor and details!